Here are some key dates for exciting events in London. Why not hire our stylish motor yacht to make the most of these great events? 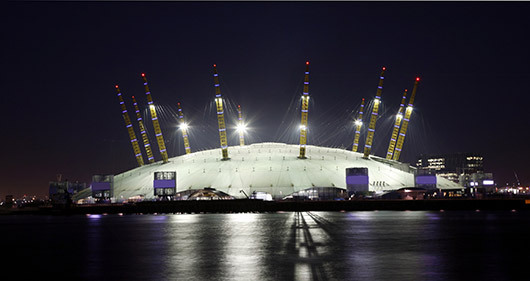 If you are attending an event at the O2 Arena, why not make your day even more special by arriving and departing in style on your own private chartered motor yacht? Contact us for charter details.